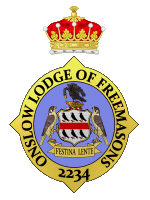 Onslow lodge 2234 initiated four new candidates on the 8th November. The meeting was attended by W.Bro. Mike Harding APGM. W.Bro. 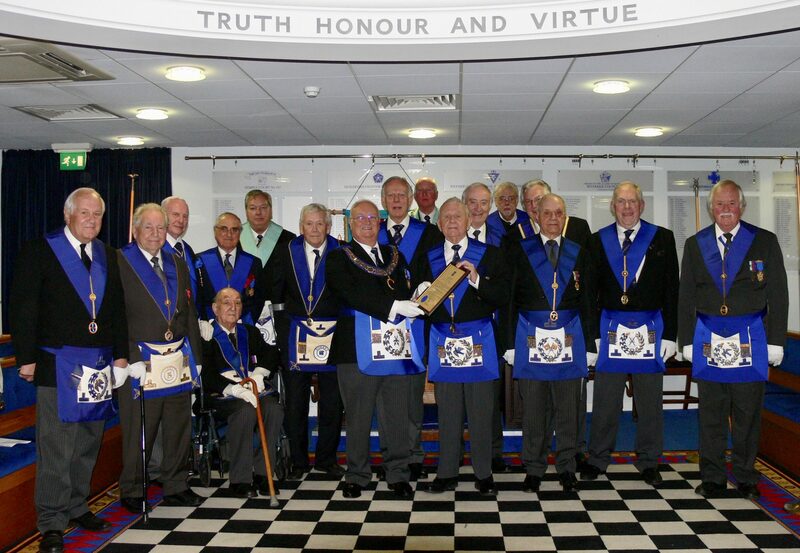 Paul Springate conducted the ceremony, and W.Bro. Paul Cope (Reigning Master) gave the Charge.